*This course will release class materials each Monday morning and will follow with one live Q&A session each week in an interactive webinar. Registration for this course will close on October 7th, 2019. The course begins on August 26th, 2019. 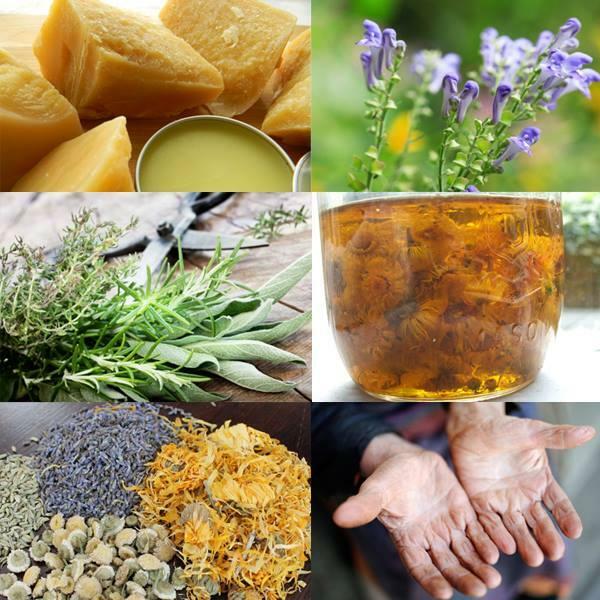 Materia Medica (Online Herb Walks) – covers approximately 100 herbs throughout the course. You will be responsible to finish the materials assigned each week. Dates: Begins August 26th, 2019. There will be one live instructor session each week. Class materials will be released every Monday and the live class days will be Tuesday at 7pm central time. Mid-Term Break: No materials will be released on October 21st, and there will not be a live class on October 22nd. Materials/class will resume the following week. Location: This is an online class, you can participate anywhere with an internet connection. Registration will remain open until October 7th, 2019.